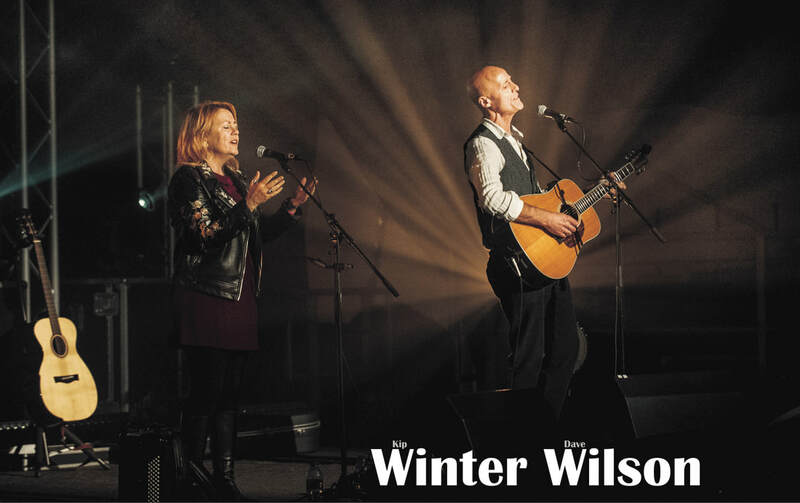 ​Showcasing their latest album "Far Off on the Horizon", follow up to the critically-acclaimed “Ashes & Dust”, Winter Wilson come to Tintenbar off the back of a triumphant UK tour with the legendary Fairport Convention. Kip (vocals, accordion, guitar, flute) "simply has a voice to die for” (John Roffey, Maverick Magazine), whilst Dave (vocals, guitar and banjo) is now rightly recognized as being amongst the top tier of British songwriters, with his songs covered by some of folk's "greats". Together, their voices are sublime.